Are Family Members Given Priority When It Comes to Adoption? When a child enters the foster care system, the first goal is to eventually reunify that child with his or her immediate family. In many cases, that immediate family would be the biological parents. The parents may have to work with a plan set forth by Child Protective Services (CPS) in order to ensure that their child will return to a safe and secure environment. In the meantime, there is typically an attempt to place the child with family members, if possible, while the child’s parents work on their plan. However, there are many situations in which parents may be unable or unwilling to fulfill the requirements of a plan set forth, or there may also be a situation in which a biological parent is deceased or otherwise incapacitated. In many of these situations in which a child becomes eligible to adopt, family members are typically given priority when it comes to adoption. As foster care has expanded and society progressed, time and research have shown that children thrive best in most cases when they are able to maintain a familial connection. 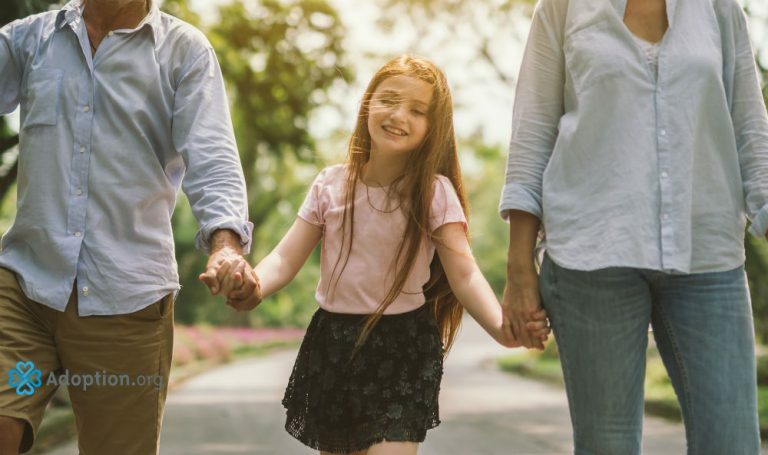 If a child’s biological parent is not an option for reunification, the process is typically to find a family member who will take the child if the situation is safe. It is important that any family member interested in adopting a child should make him or herself known to CPS. While CPS will make an effort to find a family member to take a child, their resources are limited. When my husband and I adopted a family member, we not only had to let CPS know that we were willing, but we also had to petition the court for custody due to inconsistencies and lack of cooperation with CPS. If you have a family member you hope to adopt, the best first step to take is to let CPS know your intentions. After that, speak with an adoption attorney to find out more about your rights and the adoption process.